Nothing turns people off your business like a bad customer support experience. Especially today, with social media giving disgruntled customers instant global reach. Corporate customer service training can help turn your customer support team from a liability into an asset. 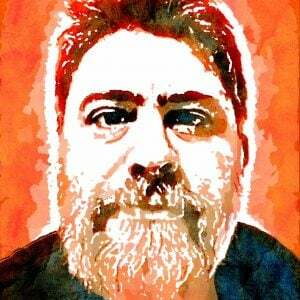 An old business proverb insists that "the customer is always right". Unfortunately, anybody working in B2C or B2B will know that this is not exactly the case. What remains true though, is that the customer, whether they are right or wrong in their demands, should always be treated right and with respect. This is where customer support training comes in. In this article, we'll discuss the importance of providing a comprehensive training in customer support skills to your workforce, as well as how you can leverage online learning to do so. Remember that saying which we just quoted, that the "customer is always right"? Those that penned it didn't, in fact, mean that anything the customer says is actually right. Just that business owners should treat their customers’ requests and complaints as such, and strive to cater to them. That makes customers feel appreciated, and thus less likely to take their business elsewhere. It also makes them more loyal and more connected to your business, so much so that some will serve as impromptu brand ambassadors, suggesting your products and services to their friends and relatives. This kind of word-of-mouth is the most precious "advertisement" plan a company could ask for and has propelled companies that have managed to achieve it at record heights. A proper customer support training program has the power to increase the motivation of your employees and reduce their turnover rate. This is even more so for businesses that previously pushed untrained or barely informed employees into customer support roles (or had regular employees serve double duty as customer support agents). When an employee tasked to provide technical support is not knowledgeable about the subject, it shows and it reflects badly, not just on them, but also your business. Conversely, having to provide customer support without the proper training demotivates employees, as they are uncertain how to handle certain support scenarios that occur (and thus nervous), and they risk appearing ignorant to the customer. This probably goes without saying, but happy customers equal more business. Both from repeated buys from the same customers, and also from all the friends and relatives that they will be sending your way. Thus, it’s a mystery why some businesses seem to believe that their role ends with the sale of a product or service, and that customer support can be treated as a secondary concern. Even if your products are top-notch, a bad customer support experience is a surefire way to alienate your clients and lose their repeat business. Customer service training for your employees is not a common expense, but rather an investment with a quick ROI. Last, but not least, good customer support is (or should be) part of your overall brand image. Take a hint from Apple, that has been leading US customer satisfaction scores for over a decade, and has heavily invested in customer care skills training and promoting their "Genius Bar" support centers. In fact, in markets where products have achieved feature parity (in other words, where every seller offers more or less the same thing), having a great customer support team can serve as a major differentiator attracting people to your business. Customers tend to place equal importance on their customer support experiences as they do on the actual product, and social media have given them a powerful soapbox to voice their complaints on the matter. A bad customer support experience post can go viral and be seen by millions of people in a single day, causing a company untold amounts of bad publicity. Customer support training can help, if not eliminate, surely minimize, such instances, and help your brand rise as a competent support provider. 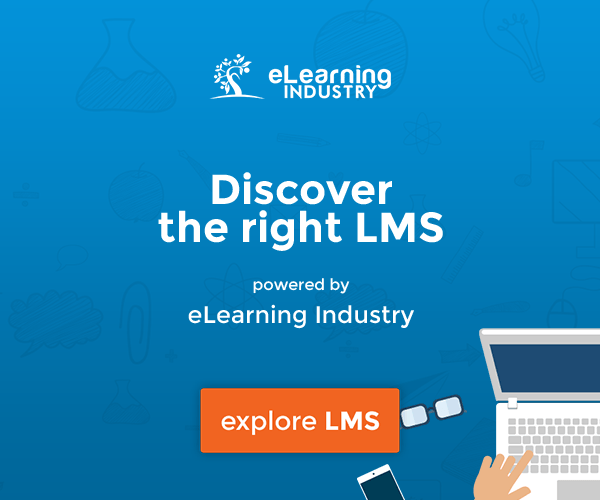 First of all, take your training online and invest in a capable LMS. Online learning has long been accepted as the more cost-effective and efficient method for all kinds of corporate training. Easy content authoring including the ability to create your own rich content, embed all kinds of multimedia and business file formats (Word, PowerPoint, PDF, etc), and easily structure everything into a professionally looking course. Training and learner progress monitoring through activity tracking, automatic notifications, built-in reports, and custom reporting and filtering options. Advanced testing, with the ability to create questions pools for automatic test generation and assign random questions to different learners to prevent cheating, as well as automated grading. Instructor-Led Training (ILT) support, allowing you to seamlessly combine and manage regular online learning with real-time classroom or teleconference/webinar-based sessions. Multi-team training. 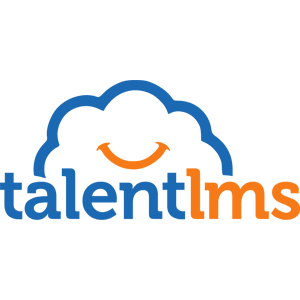 A platform like TalentLMS can scale to thousands of learners across different teams, and it allows you to offer dedicated support training to each team through its Branches (individually managed and separately configured training portals tied to the same primary account) feature. And many other things besides, including excellent support for microlearning and mobile training through its native mobile applications for iOS and Android, and zero-effort deployment and maintenance. How you treat your customers is the second most important thing that characterizes your business, besides your product. 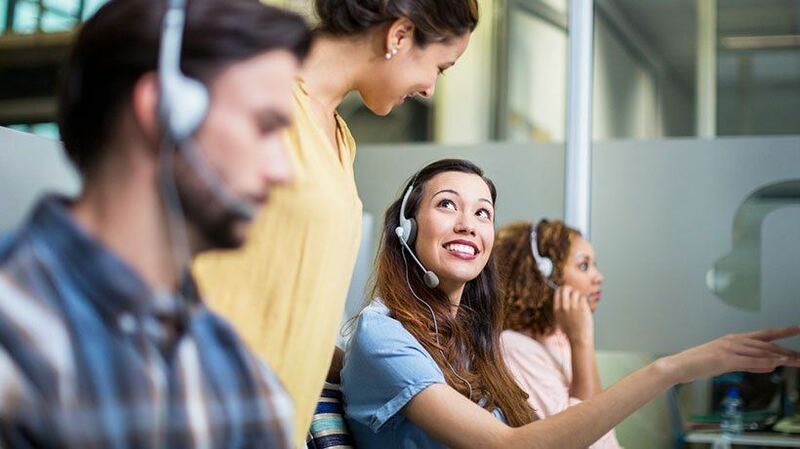 A great customer support experience can make all the difference between an also-ran and a successful company, and customer support training is the way to achieve this. Ready to take your customer support game to the next level? Create a forever-free TalentLMS account and see for yourself how a great customer support training program, powered by an industry-leading LMS, can transform your brand.